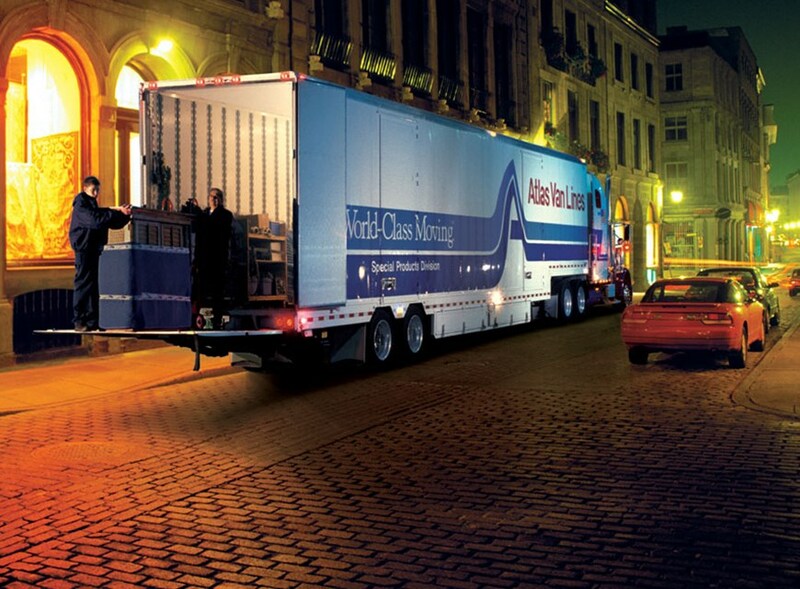 RC Mason has been providing unmatched moving and storage solutions for more than 60 years. 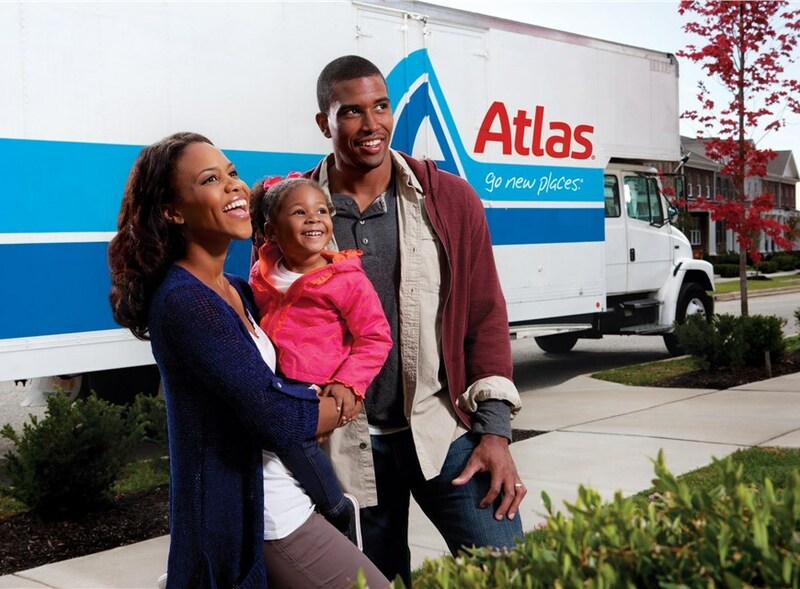 Our Boston moving company is dedicated to superior customer service and providing exceptional communication and satisfaction throughout the relocation process. Commercial movers serving the greater Boston area. From office moving to home delivery, we do it all. The Boston residential movers of R.C. Mason Movers offer high quality, low-cost services to clients across our service area. We perform office moving, home delivery, corporate relocation and hotel moving. International moving is one of our specialties - contact us about how we can move your family or personnel abroad. We perform both short-term and long-term residential and commercial storage. Entrusting your requirements to our trained Boston residential movers guarantees that they’ll be carried out exactly as you’ve requested - after all, you’ll have complete control over your move. We’ll match you with a team member who will introduce you to the services offered by our household movers in Boston. He or she will help you custom-plan your move and will oversee our home movers in Boston, MA as they carry your plan out.